This article shows how to attach multiple images to a product. Whenever a product has multiple images, hovering over one will switch it out with the main image. It is a good idea to use the Automatic Image Resizer build into the platform. This will help when dealing with a product that has many images. You will need to upload the images to the product for it to have multiple pictures. Click on the 'Photos' tab. 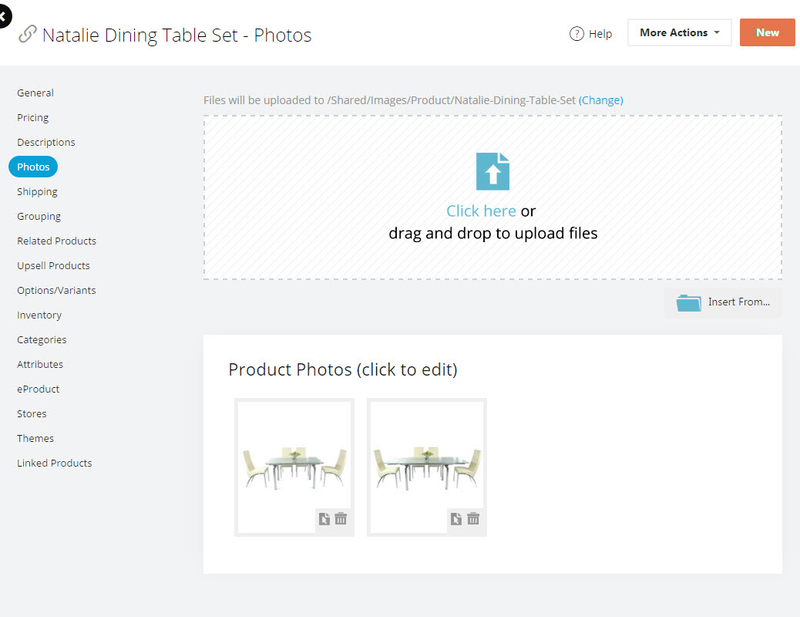 From here you can add multiple images to a particular product as well as up load product images. 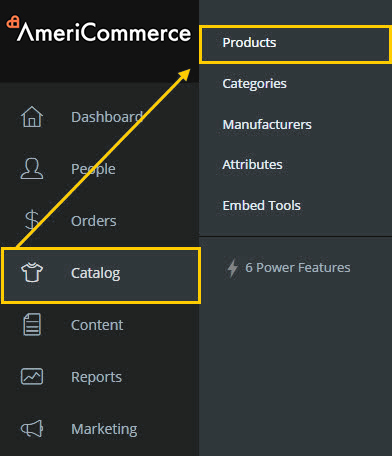 You can go to the theme editor and alter the product details page layout if you need to.